London innovator Miguel Dare has premiered his new hotly anticipated mix-tape AW18. Showcasing an incredible and innate knowledge of music spanning multiple genres, AW18 features a new wave of already iconic cutting edge musicians such as Roses Gabor, 6LACK, Jorja Smith, which sit seamlessly alongside up & coming debut artists including Kenzie & Sophie Faith to name a few. AW18 continues the smoky laid-back theme of its predecessor 'SS18', blending down tempo soul with shimmering r&b influences. Miguel curated this 17 track mix, perfect for setting your late-night summer mood. A selection of his favourite new musicians such as Dolapo, Poppy Ajudha and Tadafi sit seamlessly alongside classics like Beyonce and Nas. ‘Lithosphere’ is a smooth mix by Miguel Dare, featuring legendary names such as Pharrell Williams and Jay-Z. The mix also introduces some more underground talent from this side of the pond and the other, including Kali Uchis, Rejjie Snow and Eliza , to name but a few. Check the mix out below. 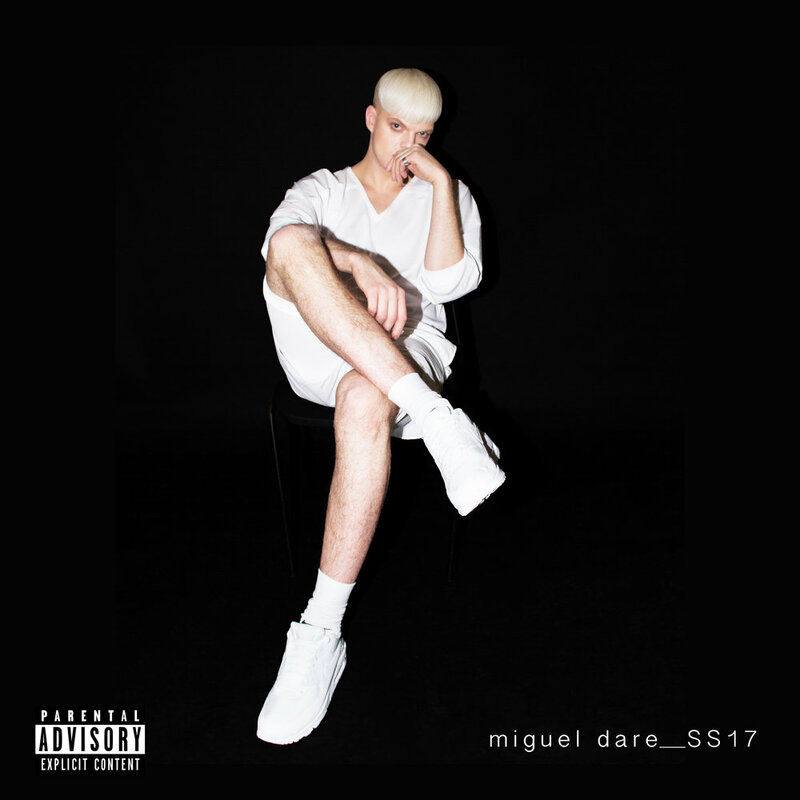 Miguel’s latest mix SS17, available to stream exclusively via mix cloud. 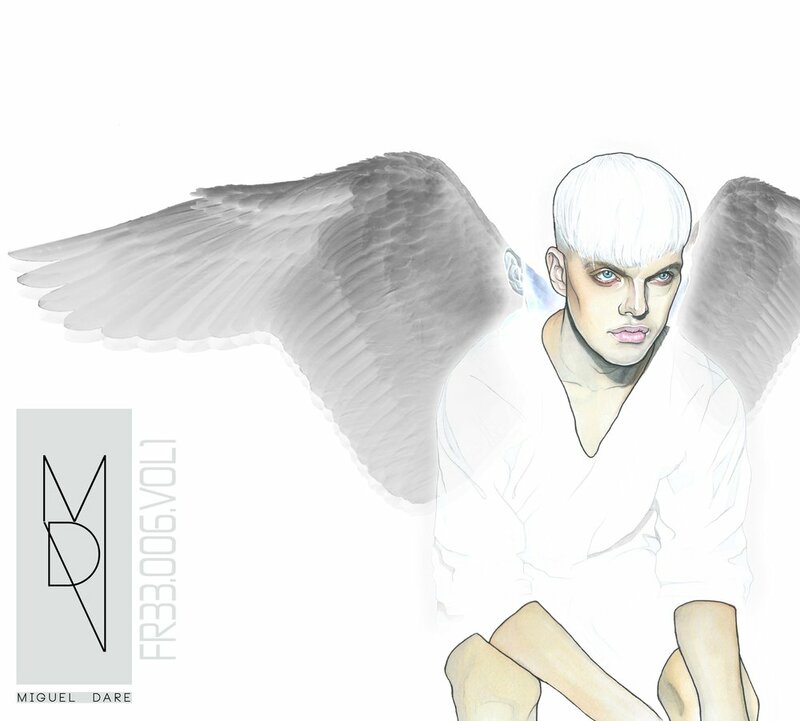 RMXX is the fifth offering from DJ extraordinaire Miguel Dare. 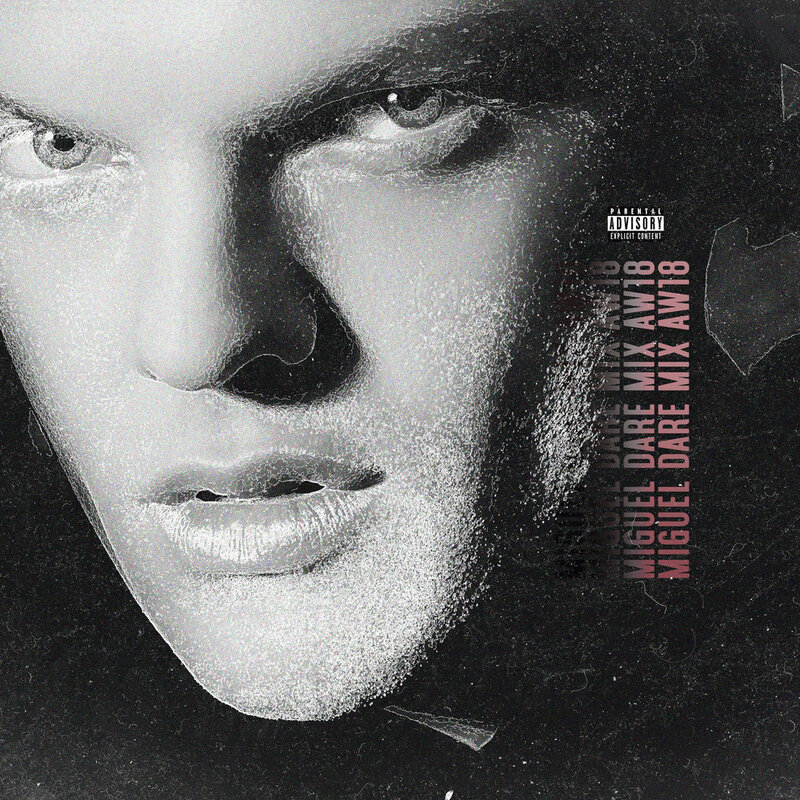 Dare has sonically embarked on new journey, taking a new direction with this monumental mix. This is Dare’s most ‘personal’ mix to date, with song selections that document key periods in his life that help grow and shape his passion for DJing and musical journey. 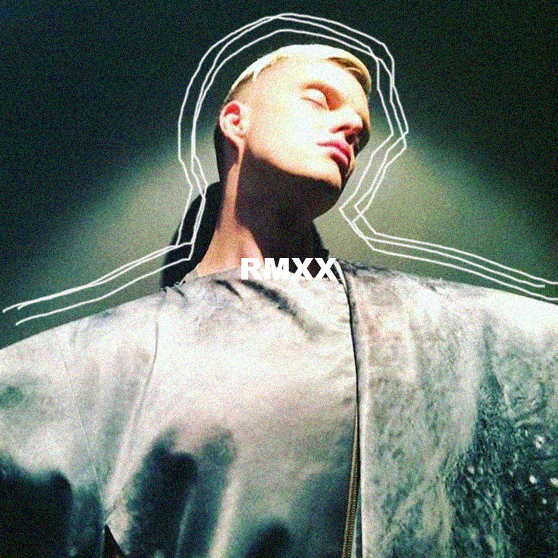 RMXX is rife with eclectic mixes of dancefloor staples, and cult classics that have influenced popular culture as heavily as Miguel has impacted his devout and ever growing fan base. The intricacies and musical nuances in his mixing teamed with song selections that demonstrate an in depth knowledge of music, weave a rich fabric. This rich fabric serves as a magic carpet that transports the listener on a smooth, nostalgic trip down memory lane and allows them to revel in joyous days of late ninties and the early noughties. RMXX is a dual part offering that is utilises gems from from two starkly contrasting sides of the spectrum. Side A provides the up-tempo, high octane party classics from the early noughties featuring staples from The Neptunes, Timbaland and Missy Elliott to name a few. Whereas side B offers a smoother, more seductive selection featuring front-runners and pioneers of the R’n’B world, whilst simultaneously honouring the musical greats that are no longer with us like Aaliyah and Whitney Houston. The synergy between the two contrasting parts is magical, and leaves the listener with no choice but to revel in the sheer mastery of the mix.